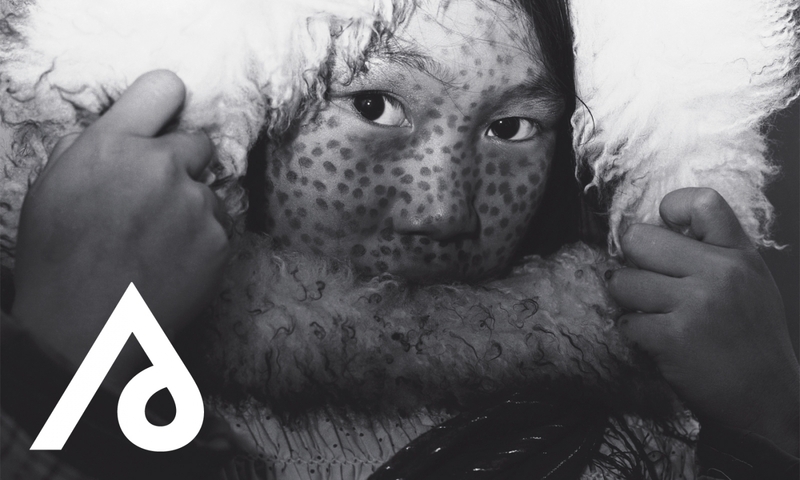 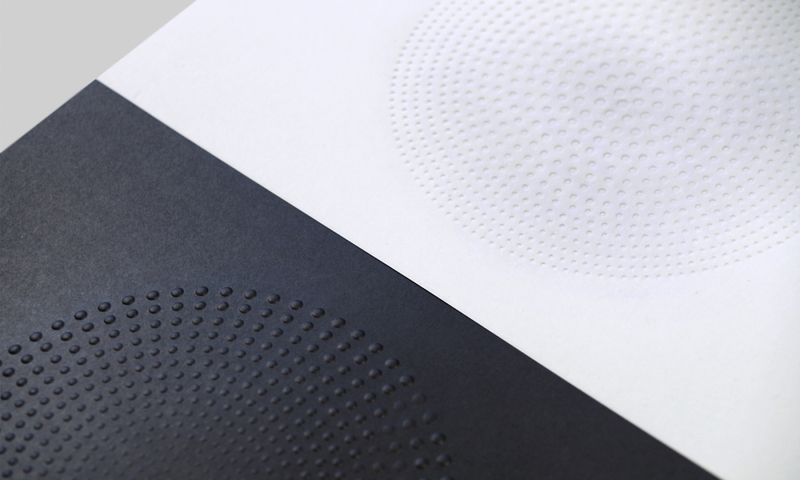 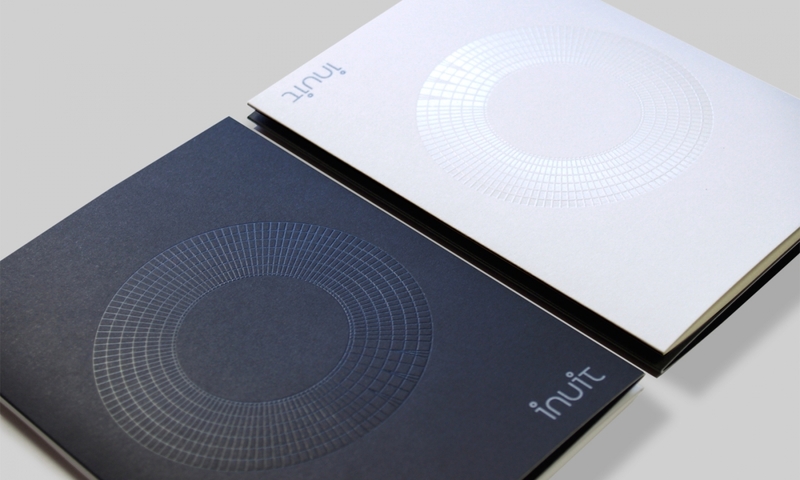 Identity and marketing materials for Inuit, a premium uncoated paper by Arjowiggins Creative Papers. 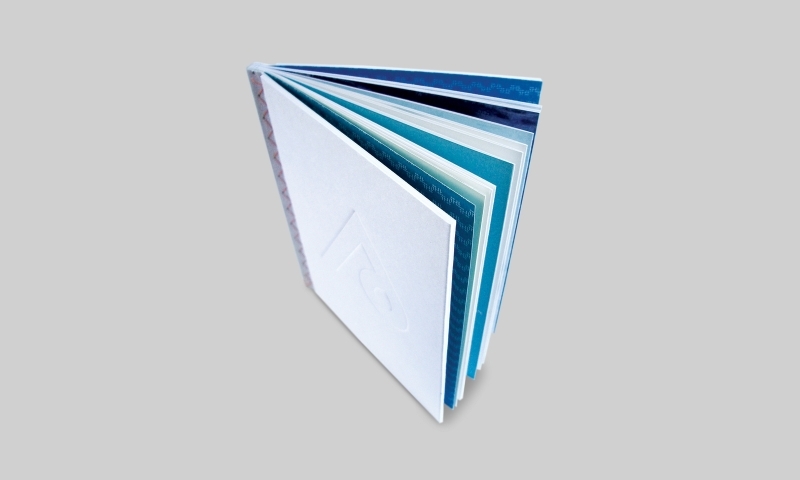 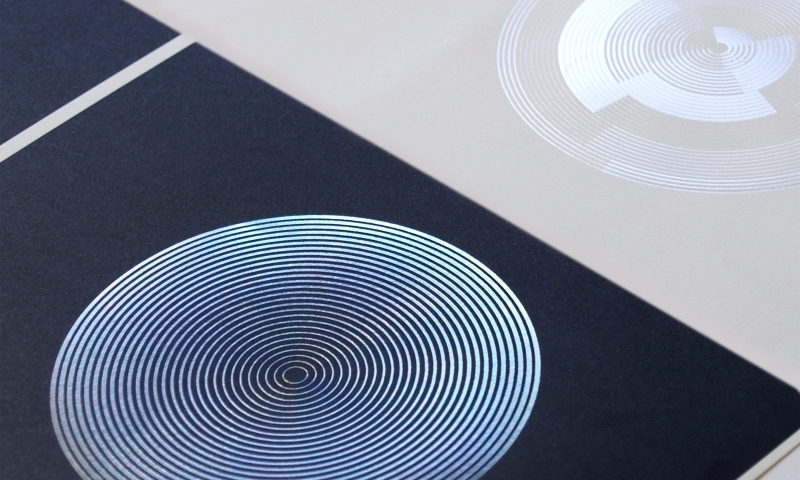 We wanted to make the paper synonymous with creativity and fantastic print, appealing to designers and printers alike. 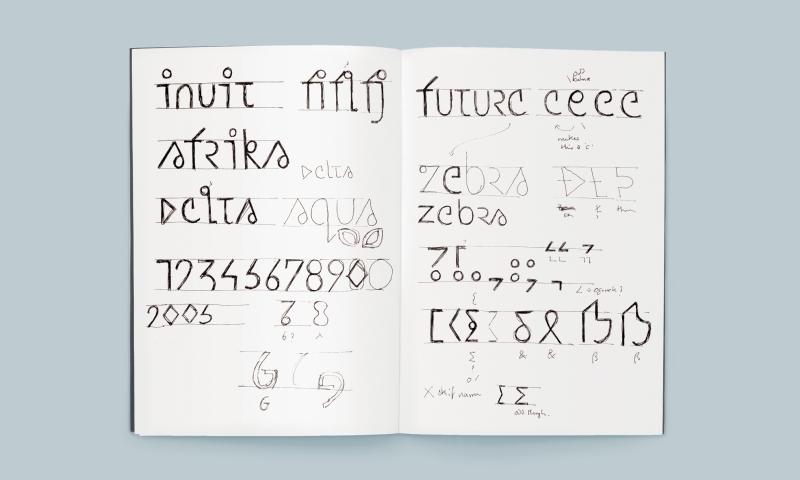 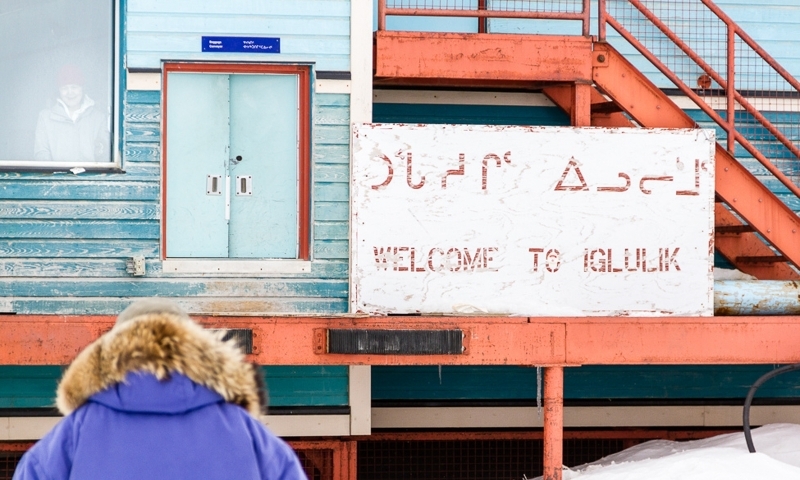 We commissioned a typeface that drew from the Inuit people’s syllabic alphabet, before giving it away to designers as a promotional tool. 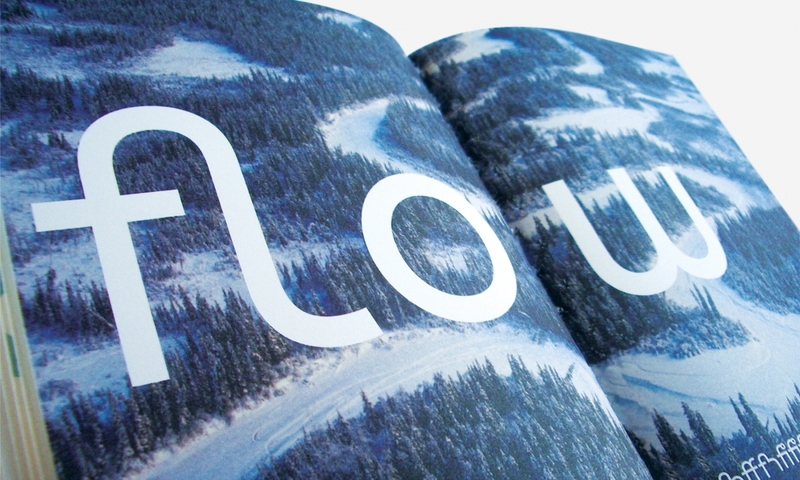 This approach gave us the perfect vehicle to highlight the quality and printability of the paper, whilst tapping in to one of designers’ key passions. 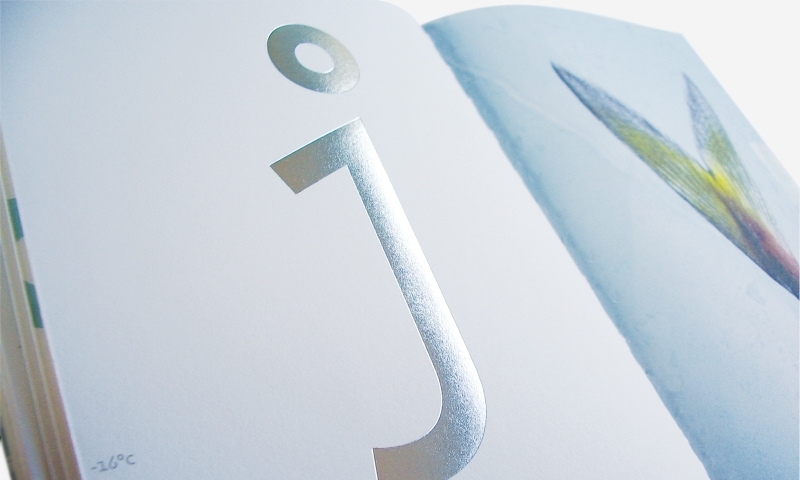 Alongside the typeface, our campaign included print, advertising, website and event design.